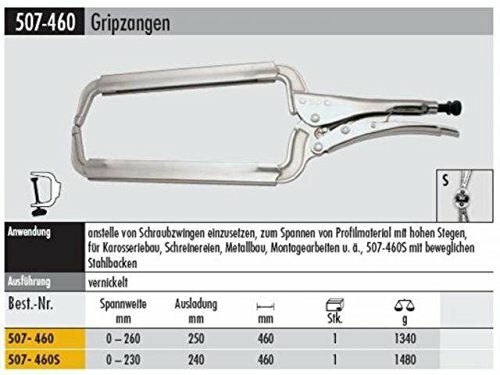 From raw steel to the finished product – this is how the family-run firm ELORA has been manufacturing many types of hand tools exclusively in Germany since 1924. Every single tool throughout our extensive range is imbued with the constantly refined skill and experience gathered over the decades and handed down through the generations – providing the best possible conditions for maximum functionality, durability and safety. So it is hardly surprising that demanding users the world over rely on our tools. All the products supplied by ELORA are available exclusively from authorised dealers. If you have any questions about this product by Elora, contact us by completing and submitting the form below. If you are looking for a specif part number, please include it with your message.